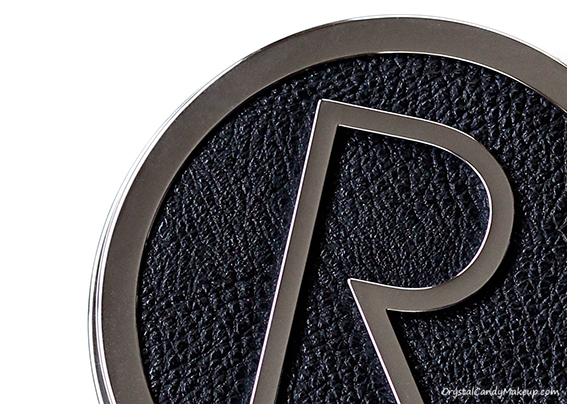 Have you ever heard of Rodial? This luxury British brand specializes in skincare and offers a natural alternative to plastic surgery procedures. Well, they just launched a line of makeup (and brushes!) and it will launch very soon at Murale! 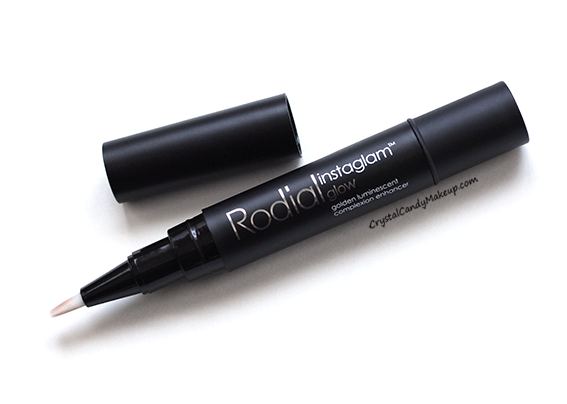 I'm wearing Rodial's Instaglam Bronzing Powder, Instaglam Magic Pen Corrector and Smokey Eye Pen Black (waterline). 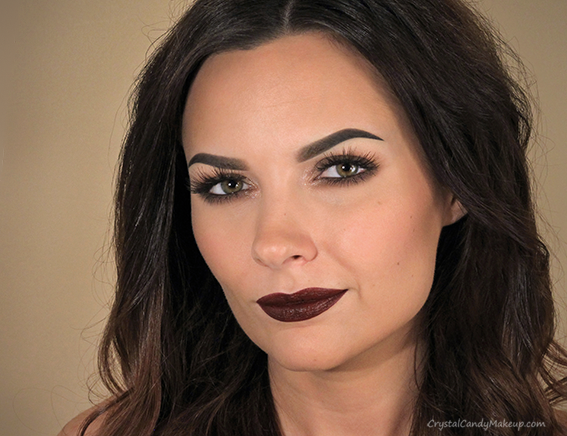 Lips are Illamasqua lipstick in Growl and lip pencil in Severity. Lashes are House of Lashes in Bambie. 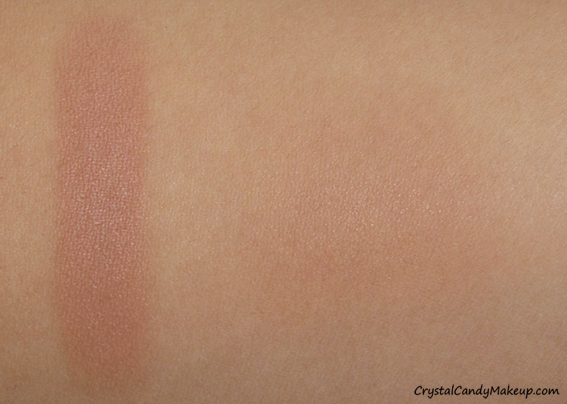 If some bronzers tend to look muddy on you, you will love the warm undertones in this one! 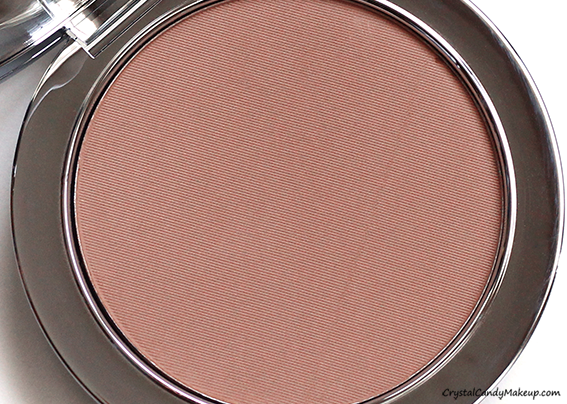 It's a matte light brown with warm undertones and a hint of pink, without looking too peachy. 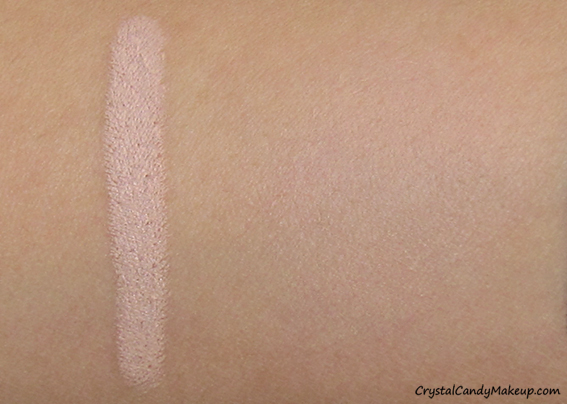 It has great color payoff but it's quite sheer and it won't show up on darker complexions (it's not a very dark bronzer), but it's great for light to medium skin tones because it's buildable and easy to blend. 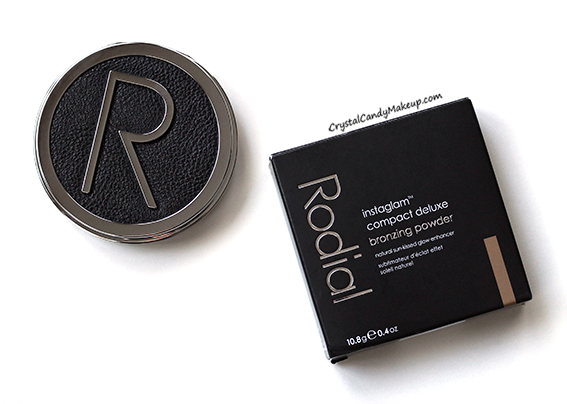 I know it's very pricey... but it's a really good bronzer if you can afford it! 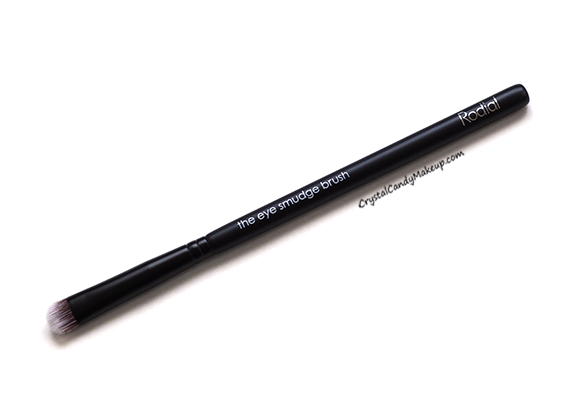 This eye pencil has a creamy slightly waxy texture and the pigmentation is rich. The staying power is impressive! 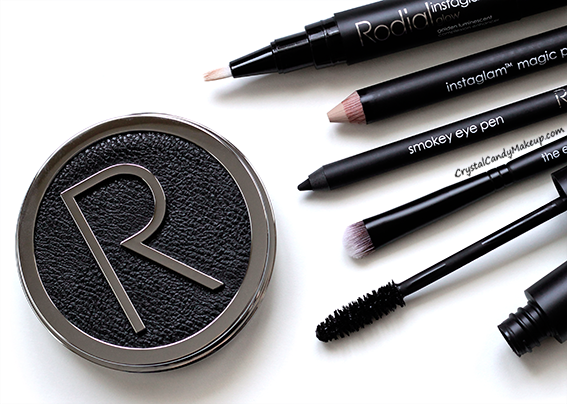 It's waterproof and it doesn't smudge or transfer onto the creases of my eyes. It doesn't glides super easily on the skin though and dries quite fast so if you want to smudge it with a pencil brush, you need to do it as quickly as possible. 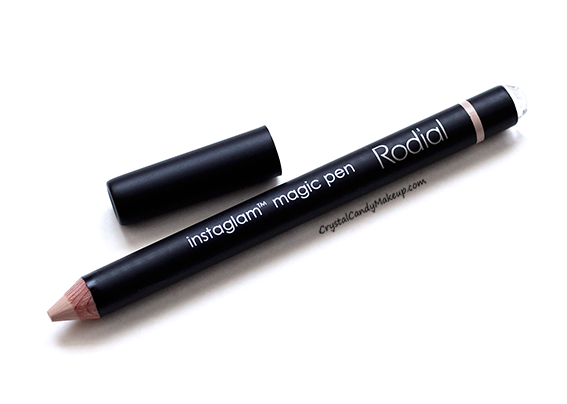 It has the same staying power than MAC Pro Longwear eye pencils, but this Rodial pencil is much easier to work with! This highlighter is very shimmery (although not glittery) so if you prefer a subtle highlight, this product isn't for you. 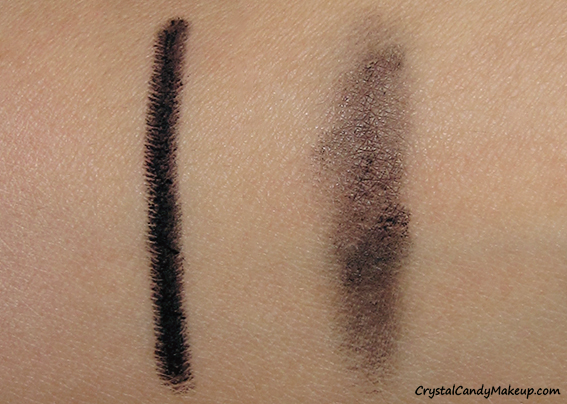 The consistency is quite thin and doesn't feel greasy or sticky, once it set it doesn't budge! 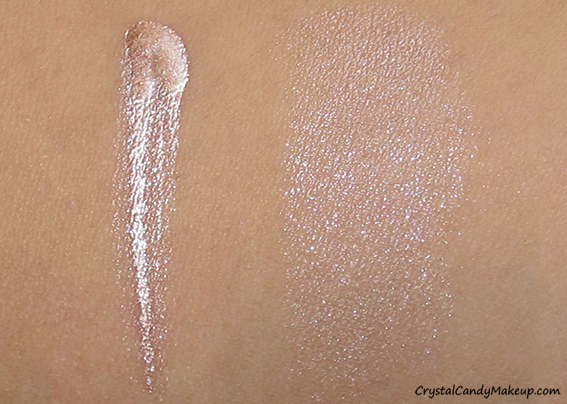 It dries very fast so it's not the easiest highlighter to work with, but it gives a beautiful frosty sheen that last all day! The best way to apply it is to add a small amount on one cheek, blend it, then do the other cheek or any other area you want to highlight. 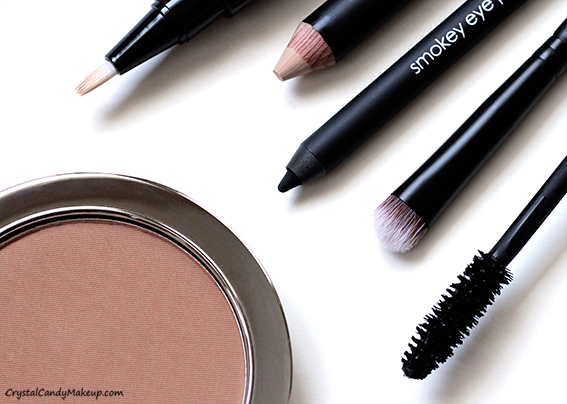 I love this brush, it's perfect for smudging pencil liner or apply and blend eyeshadow underneath the eyes! The bristles are stiff and dense, but still soft and it doesn't shed. 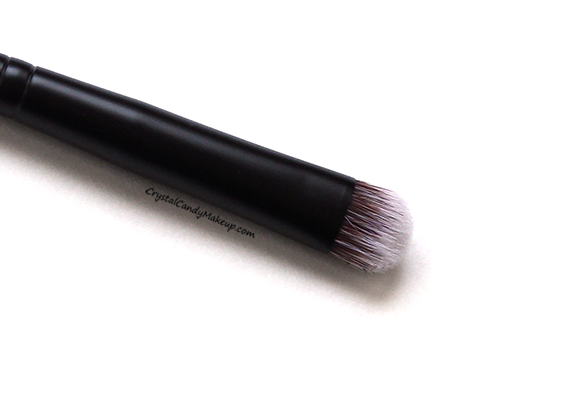 This is a big brush though so it's not the ideal brush for small eyes, especially if you want a subtle smudged line. I was hoping this would work for me but it didn't. 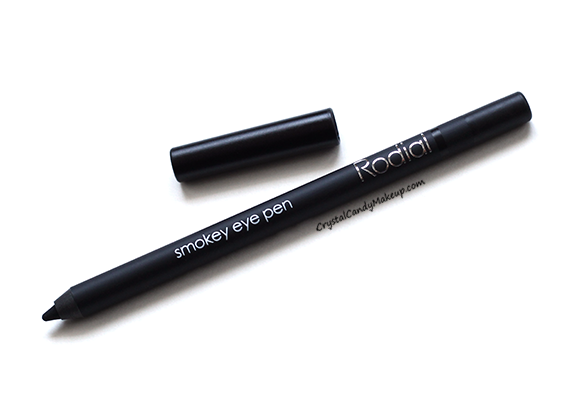 The consistency is creamy without being too greasy so it doesn't crease too badly underneath the eyes. It blends really well and look quite natural, but it didn't have enough coverage for me and it didn't last all day either. You might like it if you don't need full coverage! 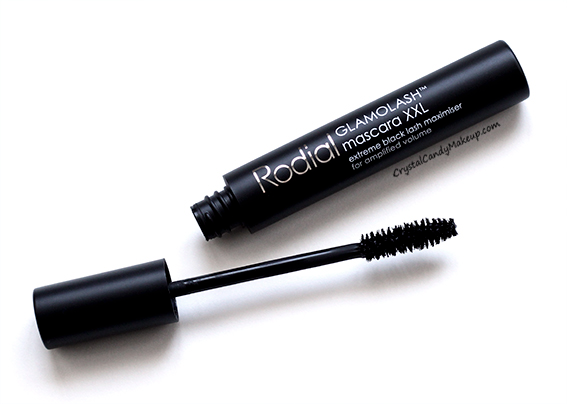 To be honest I didn't expect to like this mascara, but it's pretty good actually! 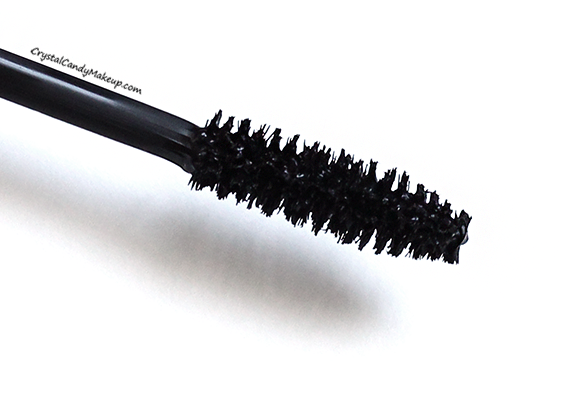 If you read my blog on a regular basis, you may already know that I only use waterproof mascaras because they contain less water so they hold the curl much better. This one isn't waterproof, but I can recognize a good mascara when I see one. The formula is perfect, not too wet nor too dry. It gives a lot of volume without any clumps, and it gives a bit of length too. And the best part? It doesn't flake or smudge. Because it's not waterproof, I need a thin coat of another waterproof mascara under this one to be able to wear it, but as you can see the results are well worth it!